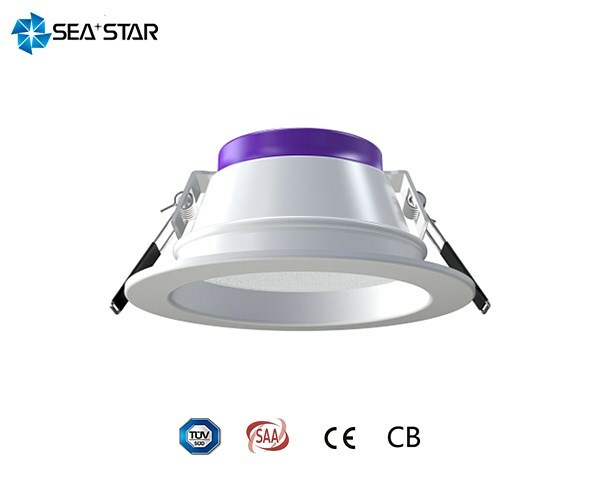 Violet Series Downlight - PRODUCT - Wuxi Seastar Lighting Co.,Ltd. Spinning alumimun housing with electrostatic coating. Non dimmable(A)/ Triac dimmable(B) / Tri-color(C)and Dali dimmable(D) available. 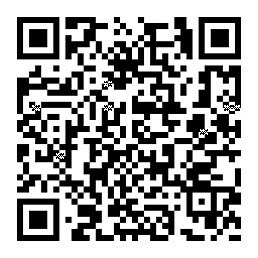 3000K 4000K 6000K for option. Warranty: 3years. IP44 front only.